We work with schools, universities and colleges to deliver richer, more rewarding educational experiences for students. Find out how we can bring your campus alive – and take learning to the next level. Learning’s no longer a spectator sport. 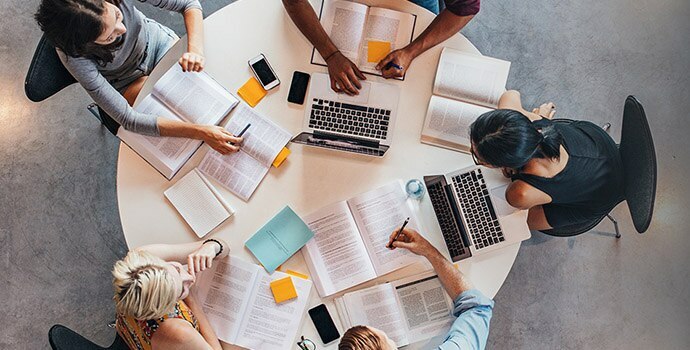 The traditional teacher-focused classroom is evolving into a more collaborative learning environment, involving students directly in the teaching process. 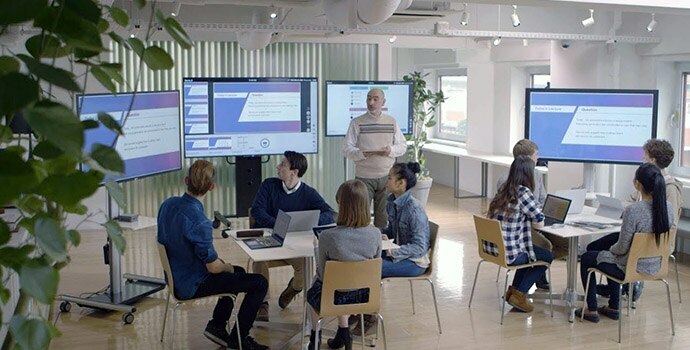 We’re transforming education with the latest in projection and display technologies and active learning solutions, enabling interactive workgroup-based collaboration to inspire and engage every student. Think beyond the classroom. Our distance learning solutions enable education everywhere – from lecture capture and distance learning, to spontaneous huddle spaces where great ideas can happen any time. Our AV management tools help schools, colleges and universities maximise returns on their precious digital assets. From campus-wide signage to cloud-based media services and reliable archive solutions, we’ll streamline your workflow and enable exciting new educational possibilities. We’ve got decades of experience in helping broadcasters and film-makers create better looking images. 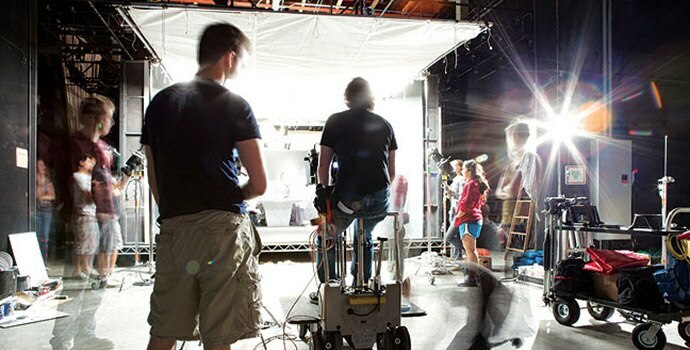 Discover our powerful, easy-to-use cameras and complete educational solutions that enable a new generation of film, media and journalism students express their creative talent without limits. We’re giving medical students a clearer picture. 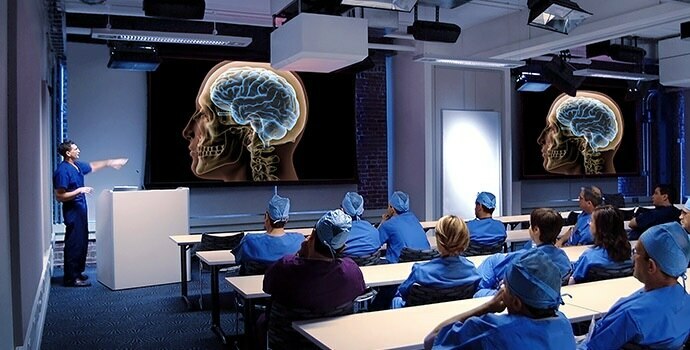 Our solutions for healthcare allow surgeons to capture and share live video images from the operating room, allowing students and medical staff in lecture theatres and training rooms to view complex procedures with unprecedented detail.